Infused with powerful polymers for high control. 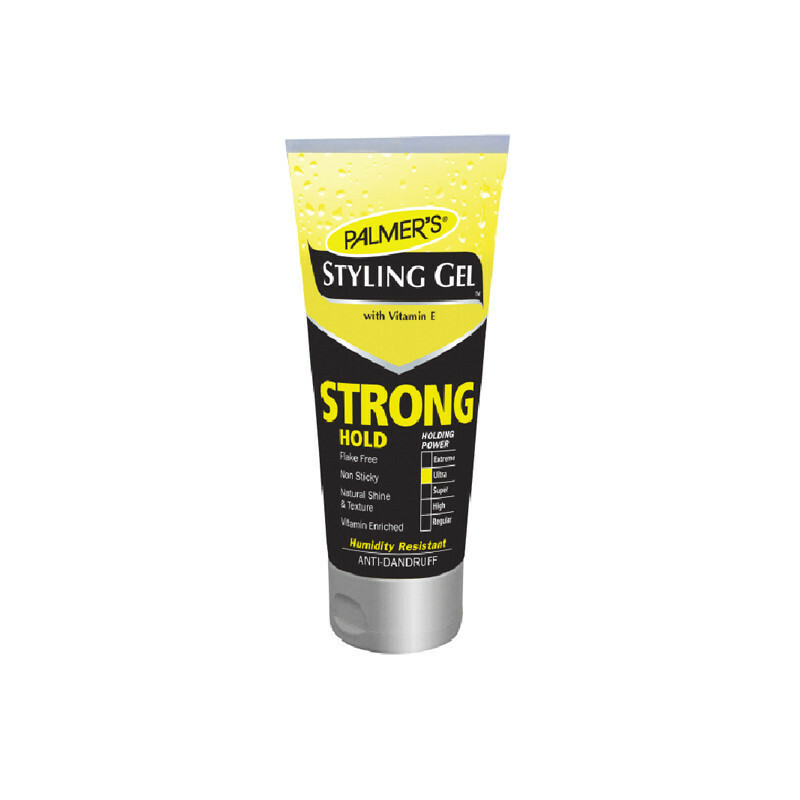 Long lasting humidity-resistant formula. Vitamin enriched to nourish and strengthen hair. Alcohol-free. Adds texture, shine and definition for everyday styling. No product buildup, stickiness or flaking.